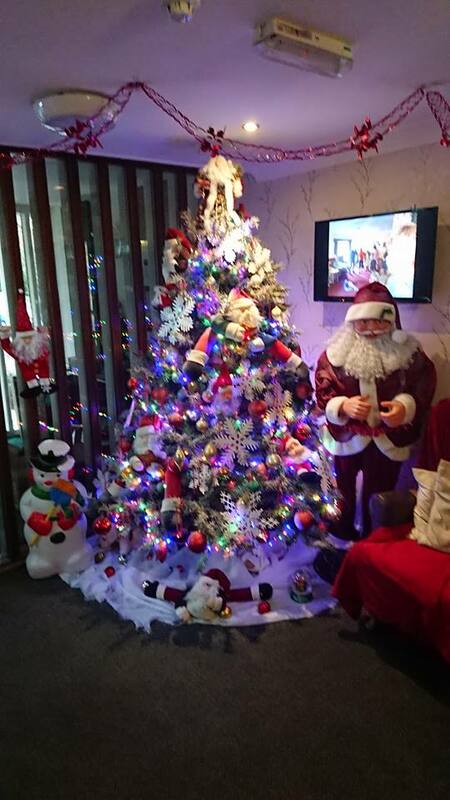 The Friendly Inn Residential Care Home opened in 1999 following a careful and sympathetical conversion from a Public House to provide extremely high quality accommodation. The home is located on the edge of a residential development overlooking green belt land with meandering stream and woodland areas. The local villages of Marston Green and Chelmsley Wood are just a short walk away. The home has 30 bedrooms all with en-suite facilities having undergone various extensions and improvements over the years. Of these, 24 bedrooms enjoy the comfort and reliability of underfloor heating. All bedrooms enjoy pleasant views of either the garden, courtyard or surrounding greenbelt areas while some ground floor rooms have their own access straight into the communal gardens. 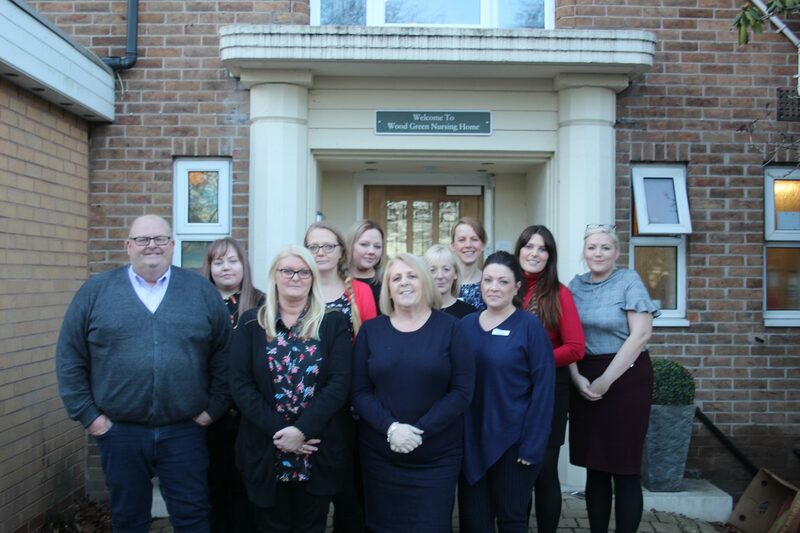 The Friendly Inn provides a secure and safe environment for residents, who are free to access all communal areas of the home enabling them to choose how and where they spend their time with the reassurance that staff are at hand to provide the level of support appropriate to them. The home is caring and friendly. Very clean. The senior staff are very good at keeping me informed with any updates or problems with my father's health. 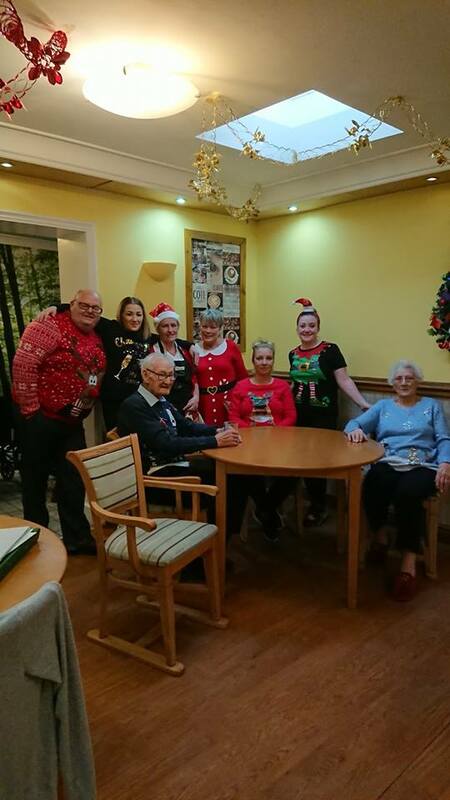 The home makes us as a family feel we made a good choice, as we feel he is safe and happy at The Friendly Inn Care Home. The entertainment put on for the residents is really good. Also, a lot of fun days for residents and families to enjoy. A really nice place, helpful staff. Very friendly, always makes you feel welcome. Would highly recommend this home to anybody. Mom has settled very well. We as a family are very happy with the care mom receives. Mom has settled in very well. I felt all her needs are being met and the staff are very kind and patient with all residents. We are informed when anything is different with mom we are very lucky to have mom in this home. Friendly Inn - name says it all. Can not fault anything or anyone. 10 out of 10. 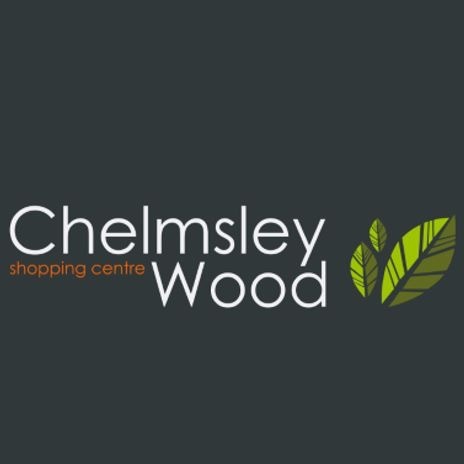 The Friendly Inn and Chelmsley Wood Shopping Centre work closely together supporting our residents to enjoy the facilities and services our local community has to offer. Every month Chelmsley Wood Shopping Centre host a coffee morning for our residents or an activity based around what the community centre has to offer. 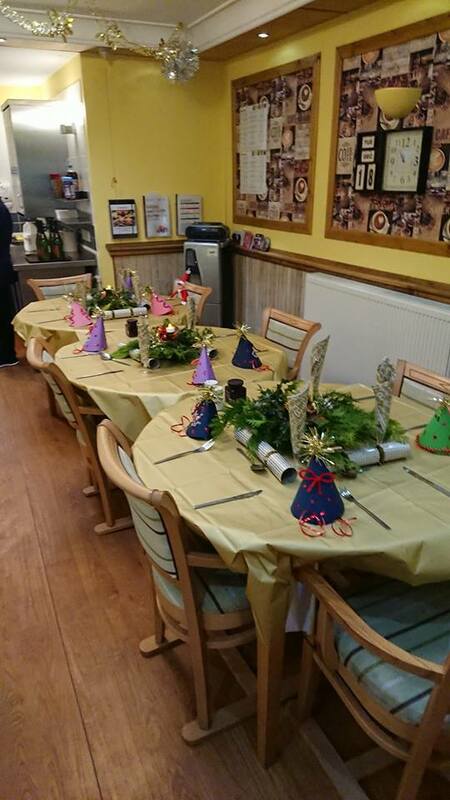 Our residents have enjoyed a Christmas meal in the ASDA restaurant and a tea party in Lillies Tea Parlour. Which the range and variety of shops the possibilities are an exciting addition to the activities our residents can enjoy. Thank you, Chelmsley Wood Shopping Centre. 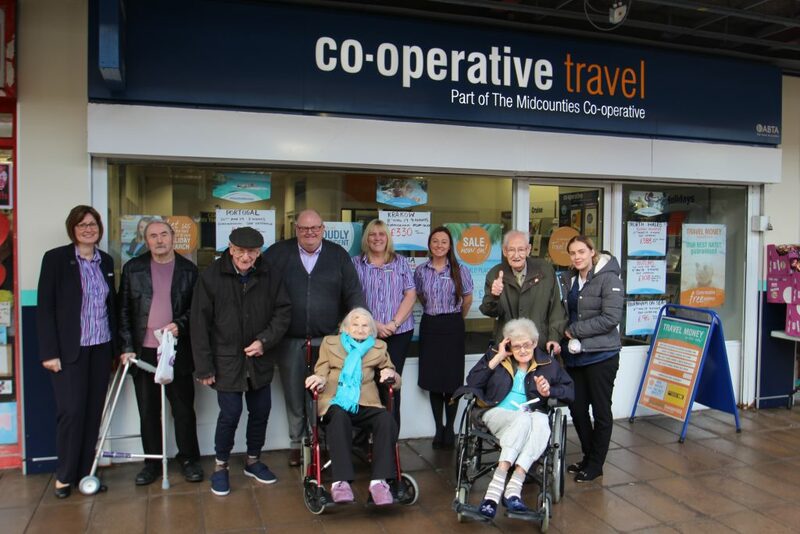 We are delighted that our local Co-operative Travel have appointed The Friendly Inn as their ‘Keeping It Local’ charity of choice for 2019. Site manager Lynn Davies and her colleagues will be involved in various fund raisers through out the year and asking that donations are made in store each time potential holiday goers take away travel brochures from in store. The Co-operative’s commitment to be at the very heart of local life, ensures that they are truly community owned, community led and community rewarding.